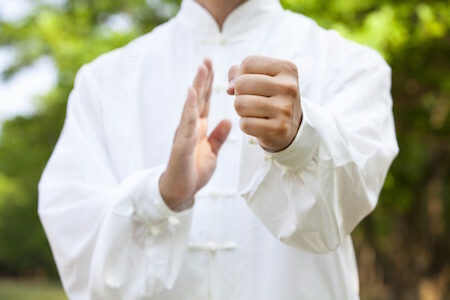 Their traditional Kung Fu system incorporates stand up defence, ground defence, throws, locks, personal fitness, flexibility, pressure points, weapons (swords, sticks, silks, knives), breathing exercises, Qi Gong, Dao Yin, and Tai Chi Chaun. Please note training is safe & all students are expected to train at levels suitable for you, this is indicated by a traditional Kung Fu belt system. The classes are run in a professional and safe environment which means you can progress at your own pace under our expert instructors.